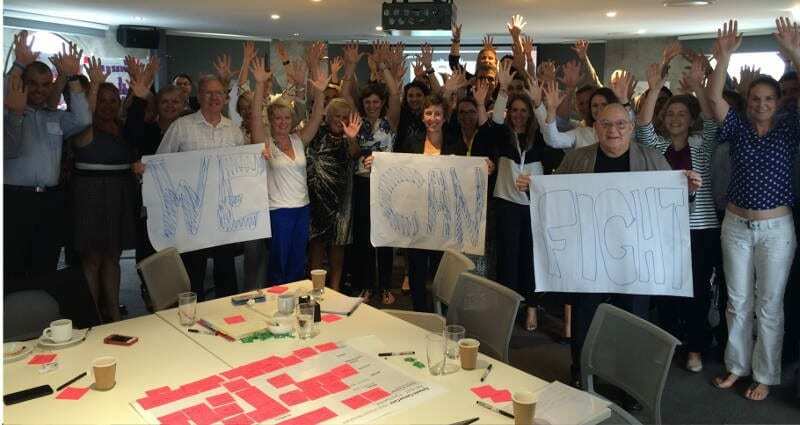 Advocacy Groups in the cancer care community share valuable insights and feedback on Genesis Care’s strategic plans at the recent ‘Co-Design Session’ held in Sydney. In an effort to work more collaboratively with industry peers and consumers, GenesisCare hosted a ‘Co-Design Session’ in early June ‘16 to share its three-year strategic plan with key stakeholders in the cancer care community. 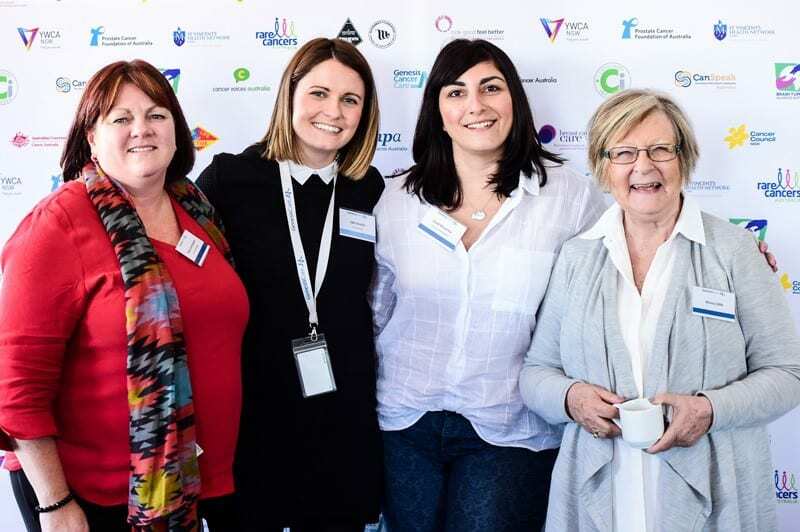 Attendees included representation from St. Vincent’s Hospital, McGrath, BCNA, Palliative Care SA, Cancer Voices, CanSpeak and Movember; who were invited to provide input, share insights, ask questions and openly ‘challenge the process’. GenesisCare is working hard to continually improve the patient experience with ambitious plans to increase the patient satisfaction ranking from 83%* to a whopping 90%. In order to provide a more seamless and comprehensive patient journey, it’s vital for providers, support groups and specialists alike to work together, so networking and knowledge-exchange at sessions like Co-Design is invaluable and will ultimately benefit patients. The morning consisted of a series of keynotes from GenesisCare Executives on the organisations plans, approach to fees and desire to further collaborate. 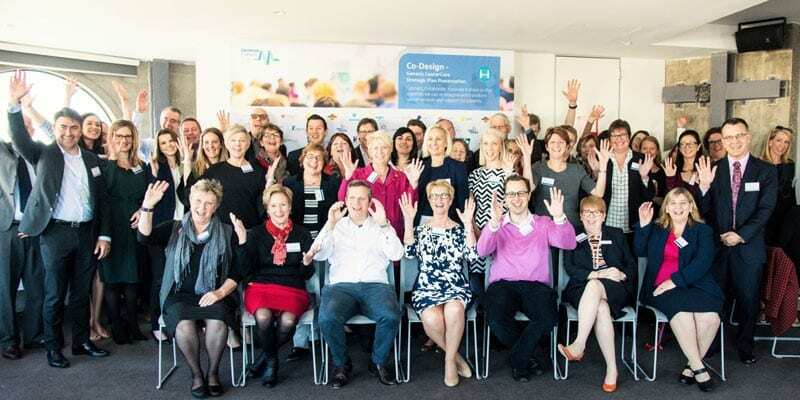 PCFA, TROG, Rare Cancers and Cancer Council NSW were invited speakers and kindly took the time to share their strategic priorities and focus areas. Attendees commented that it was rare for advocacy groups to get together to learn about their respective projects and recent developments; and as a result of networking on the day, a number of contact details were exchanged and opportunities to collaborate came to fruition. The objective of the session was to find out how a more collaborative approach can help people with cancer can be taken, build relationships and use the opportunity to educate attendees about radiation oncology and identify pathways for smart-partnering. Feedback to date is very encouraging with attendees praising GenesisCare’ approach, transparency, vision and ambitious plans. 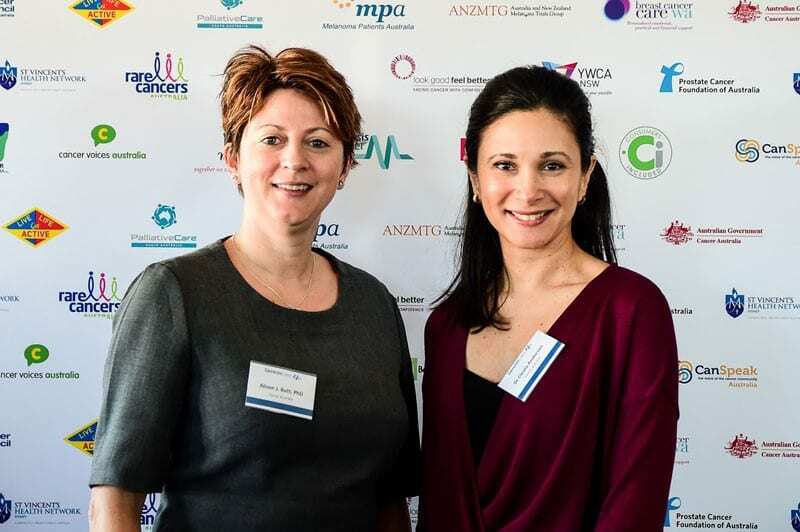 “I was very impressed with the goals presented and the detailed ambitious strategic plans for GenesisCare and felt privileged to have an opportunity to contribute. 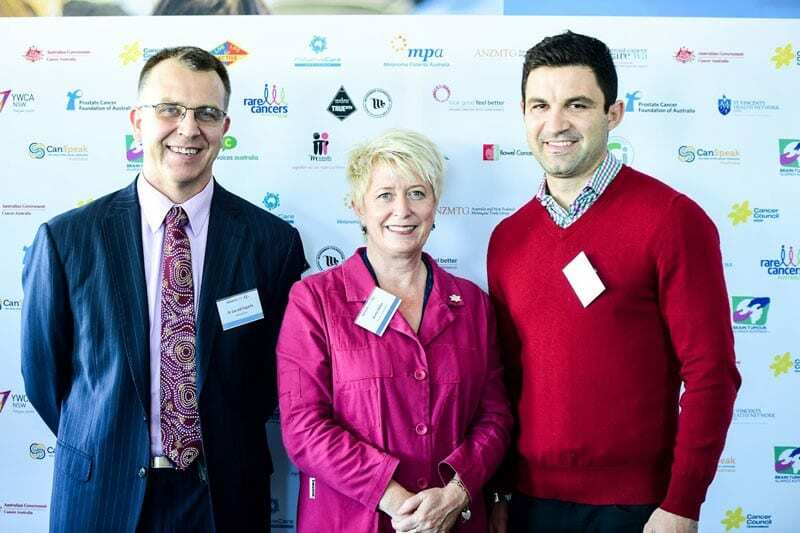 I look forward to working through partnership and collaborative opportunities….” Cate Harmen – PCFA. “Thank you for a most engaging meeting. There was genuine engagement across many sectors of the health system and I am sure you will benefit from the suggestions that were discussed on the day.” John Stubbs –CanSpeak. GenesisCare would like to sincerely thank attendees for their time, input and willingness to collaborate. *GenesisCare uses the Net Promotor Score (NPS) methodology which is an internationally recognised benchmark. 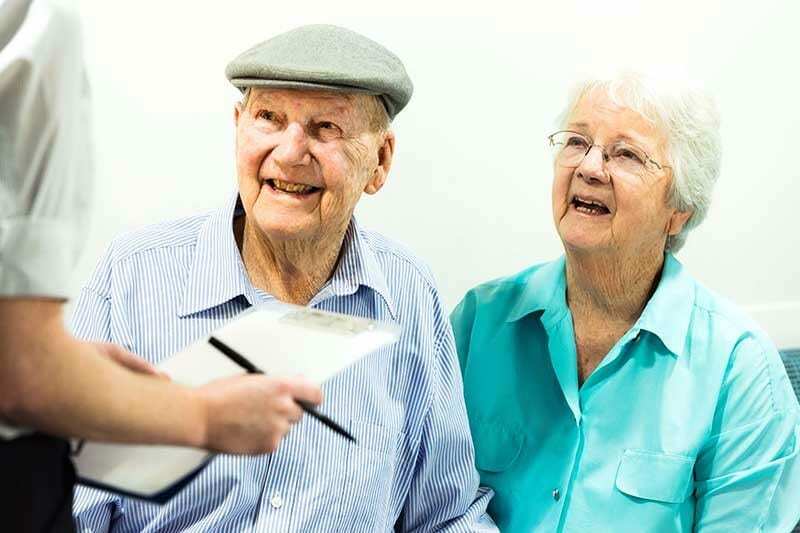 An NPS ranking of 83% currently puts GenesisCare in the top 1% of outpatient health service organisations in Australia according to Press Ganey.